Get Ready for Cool Weather with Free Country Outerwear! Winter is coming quickly and the temperatures are stopping to drop. I have been starting to pull the winter wear out and I will admit I am a little excited for temperatures to drop because I have a couple new jackets from Free Country and they are so cute, I can't wait to wear them! Offering a wide range of fashionable yet functional everyday outerwear, Free Country manufactures constructed apparel with high-performance fabrics, rugged charm, smart styling and classic authenticity for all seasons. The high-quality, affordably priced outerwear includes lightweight, mid-weight, heavyweight and 3 in 1 systems jackets, pants, vests, fleeces and windbreakers. The Villager jacket combines practicality with a fashionable flare by coupling soft-shell material with a trench coat design. Free Country's Soft Shell is top on the market, constructed of three layers, a stretch poly shell bonded to a weather resistant and breathable membrane and finished inside with cozy butterpile fleece. Pair your work outfits with this jacket for a formal finish during the colder months. It looks and fits just like a classic trench, perfect for a light layer underneath. 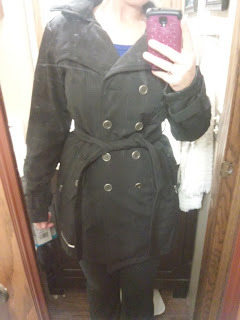 I absolutely LOVE this coat and the super warm fleece inside! The cute plaid design is so fun and like nothing else I own but the warmth inside just sets it apart! I love a coat that is not only super cute and fashionable but warm for these miserable Minnesota winters! Plus, it has a removable hood which I love for really cold days! The Iris provides the ultimate in function and comfort. This unique melange fleece jacket is soft with a wool-like feel and features several outer pockets as well as a hood. The jacket provides lightweight warmth, superior comfort and durability for all season comfort. I'll be honest. 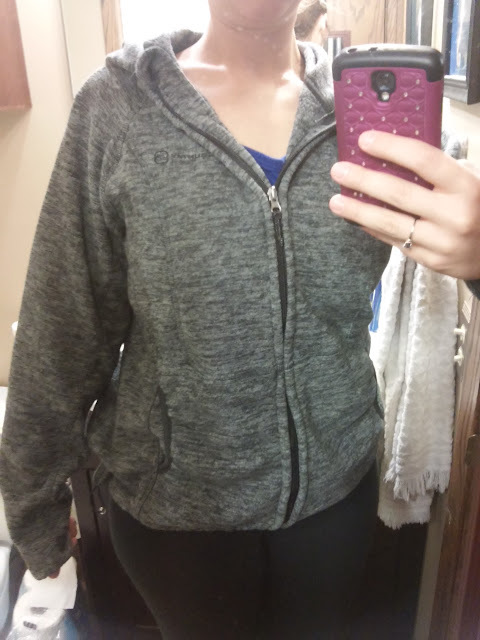 When I am running errands or dropping my son off in winter, I usually just throw on a fleece sweatshirt or hoodie instead of a winter jacket because I hate being hot in the car or in the grocery store. So I usually live in a good hoodie in the winter. The Iris will probably be the hoodie I live in this winter because it is so warm, cute, had a hood and has lots of storage pockets! Plus, I love the design and neutral color! 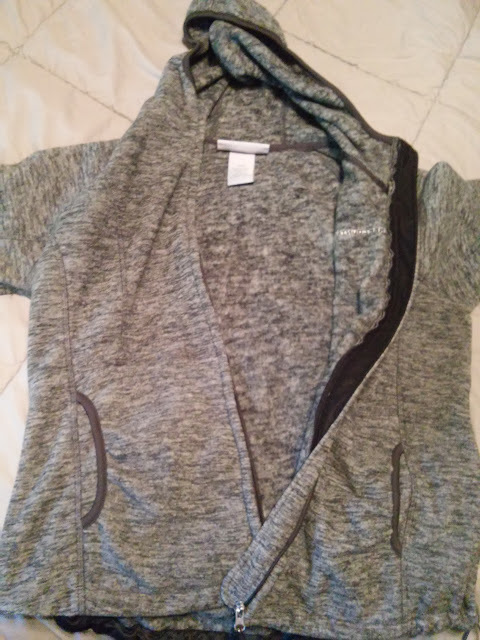 If you are looking for affordable, comfortable, cute and warm outerwear for this upcoming winter and many more in the future, then I really recommend Free Country! Their prices are hard to beat and their outerwear is unique and durable. You can purchase all outerwear from the Free Country website.